Nothing says fun quite like a photo booth for your wedding. 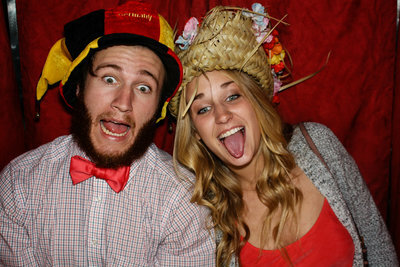 A photo booth will entertain your guests, and at the same time, give you fun pictures to talk about and laugh at later. We offer wedding photo booth rentals to Memphis TN and surrounding areas. Our fee includes having the photo booth for 4-6 hours, as well as delivery, set up, and removal. 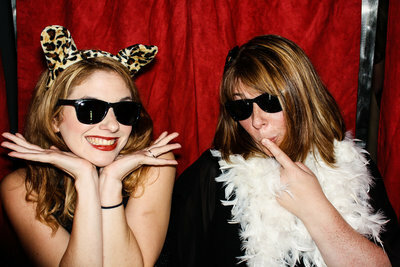 Photo booths can be included in most packages. Call to book your date! 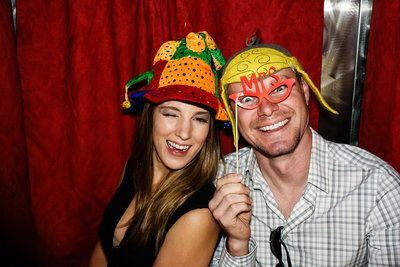 Photo Booth can be included in most of our packages. If you would like to purchase as a stand alone service, call to reserve you date.